The maneki-neko (Japanese: 招き猫, literally "beckoning cat") is a common Japanese figurine (lucky charm, talisman) which is often believed to bring good luck to the owner. The figurine depicts a cat (traditionally a calico Japanese Bobtail) beckoning with an upright paw, and is usually displayed in shops, restaurants and other businesses. 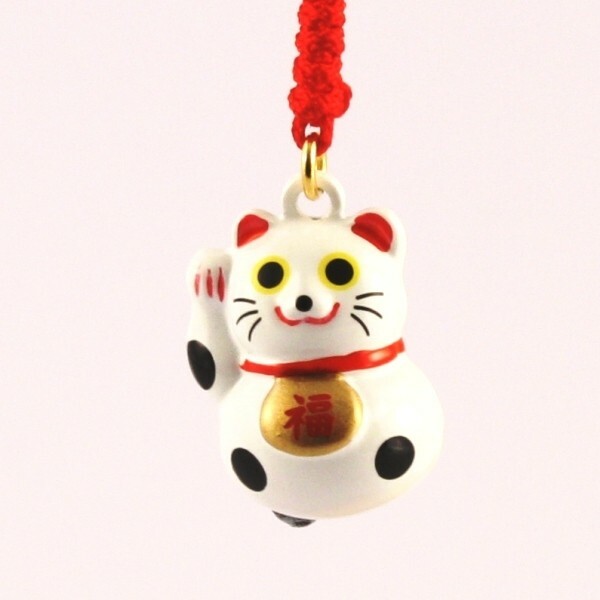 While the Beckoning Cat originates in Japan, it has also become a popular good luck figure in Chinese businesses.